For the holiday shopping season, you can grab a 2-pack of Nest Cam Outdoor cameras at $50 off, bringing your total to $348 for the pair. Should that be considered as cheap? Not really, but if you were in the market for these exact cameras, $50 off for a pair isn’t bad at all. 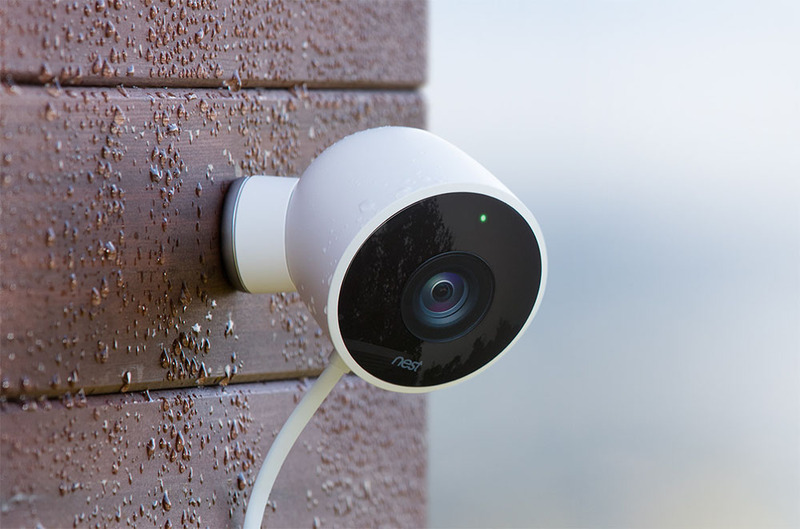 The Nest Cam Outdoor is labeled as weatherproof at IP65, shoots 1080p video, has ability to shoot in the dark, connects via WiFi, and can also send your smartphone notifications if it detects movement or noise. On top of the built-in features, Nest also offers Nest Aware, which brings additional features, such as 10 or 30-day cloud storage, person alerts, activity zones, and more. A link to Nest’s website for purchase has been placed below, but the same deal can also be found on Amazon. However, Amazon is currently out of stock.